Dr. Su’ad Abdul Khabeer is an assistant professor of anthropology and African American studies at Purdue University. She received her PhD in cultural anthropology from Princeton University, is a graduate from the School of Foreign Service at Georgetown University, and completed the Islamic Studies diploma program of the Institute at Abu Nour University in Damascus. In this episode, we discuss her new work, Muslim Cool: Race, Religion and Hip Hop in the United States (NYU Press 2016). Dr. Abdul Khabeer’s work is an ethnography on Islam and hip hop that examines how intersecting ideas of Muslimness and Blackness challenge and reproduce the meanings of race in the US. 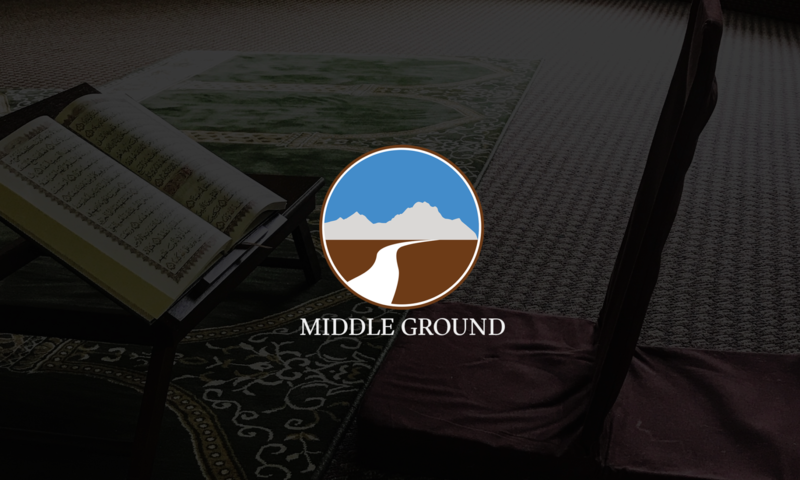 Dr. Su’ad Abdul Khabeer’s website. 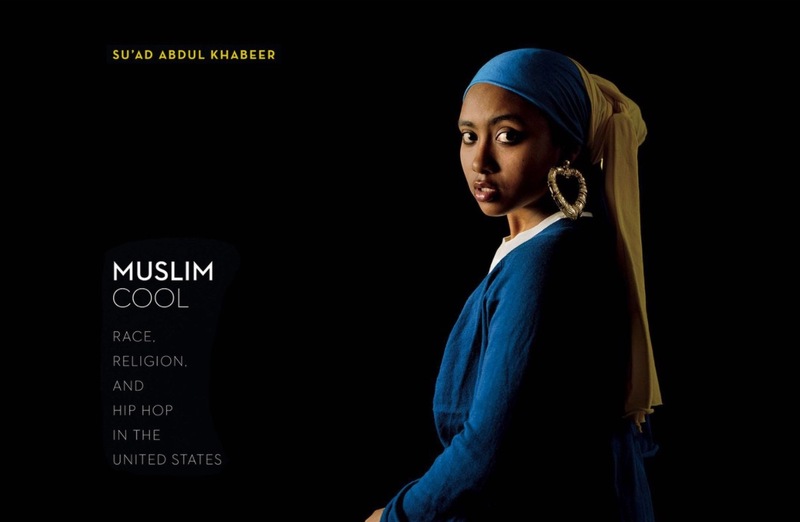 The book: Muslim Cool: Race, Religion and Hip Hop in the United States.